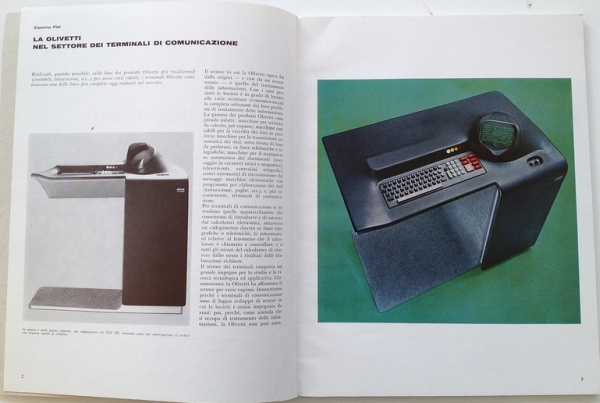 olivetti has been well known for its focus on design – both in its products and in its advertising and collateral – for decades. 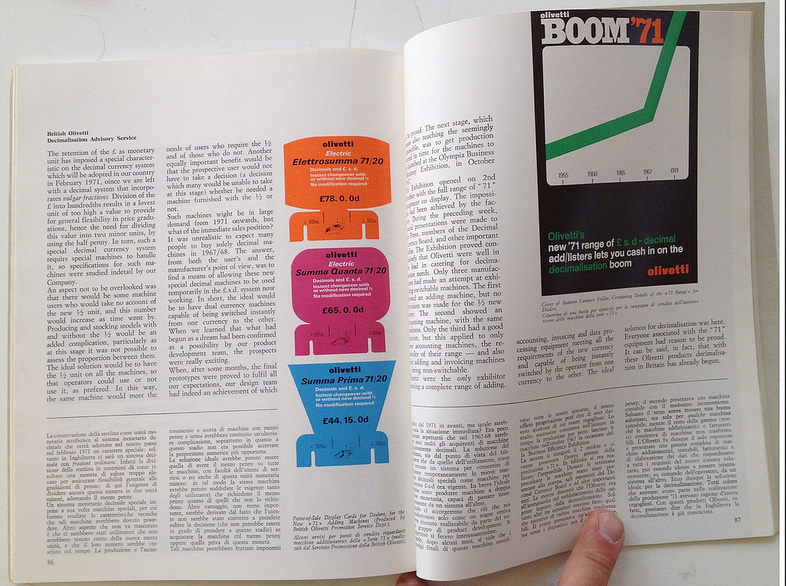 The 1960s and 1970s generated an amazing amount of material of which I have about 30 examples in my collection. 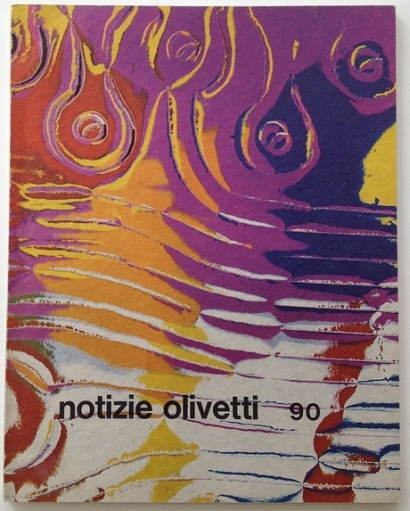 These three magazines were part of the “notizie olivetti” magazine series. 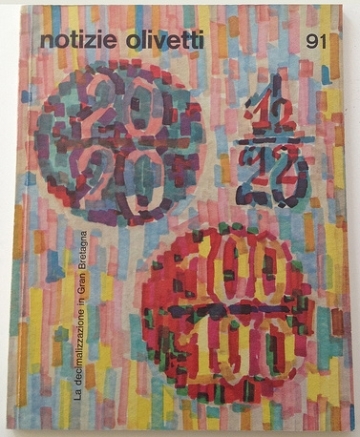 This was one of a number of magazines published by olivetti over the years. 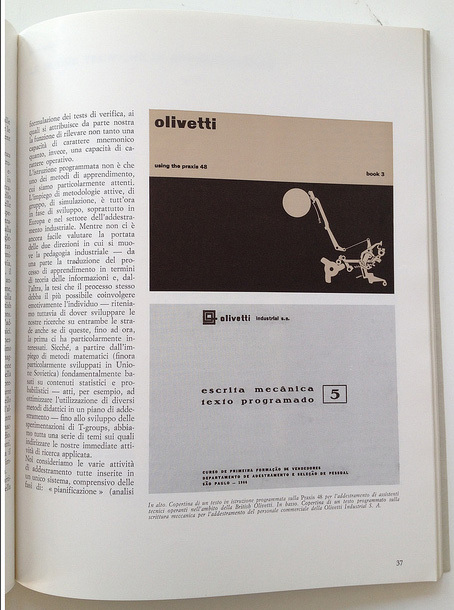 See this link on the “story of olivetti site” in Italian. 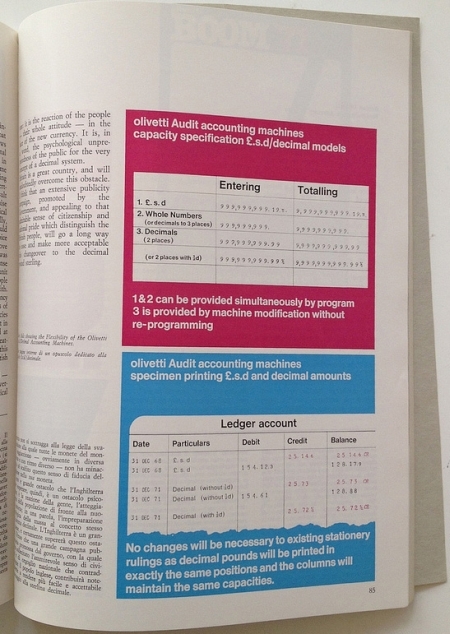 These three issues focus on Olivetti’s products and services. 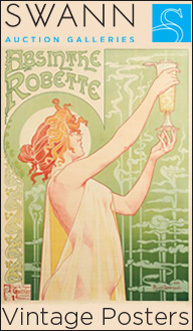 They are unsigned as far as I can tell, cialis check please let me know if anyone knows who the artists were. 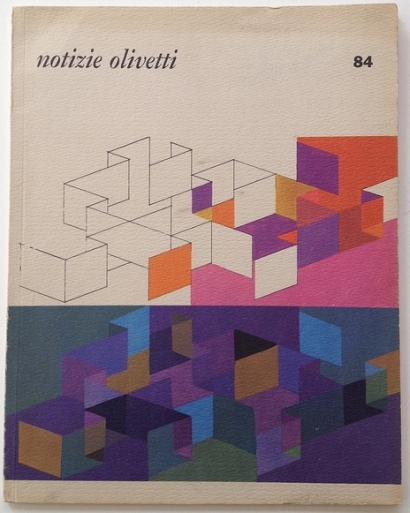 There are many pages devoted to olivetti out there. 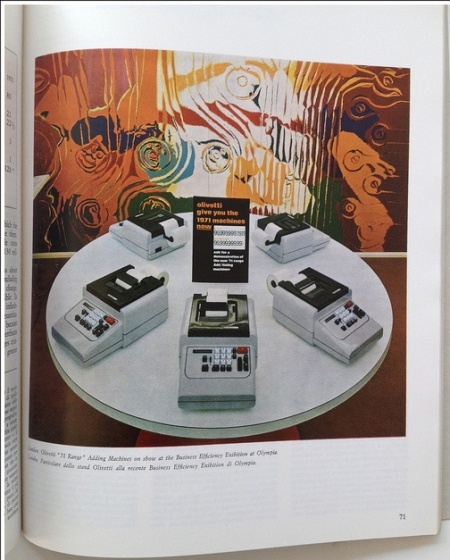 Here are three.